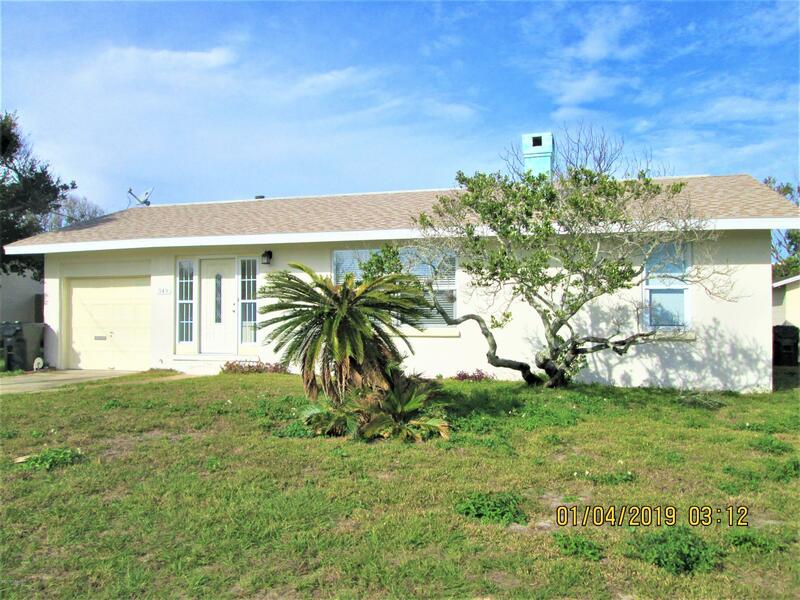 Darling Block Bungalow just a block to the beach with LARGE yard and ROOM to grow. 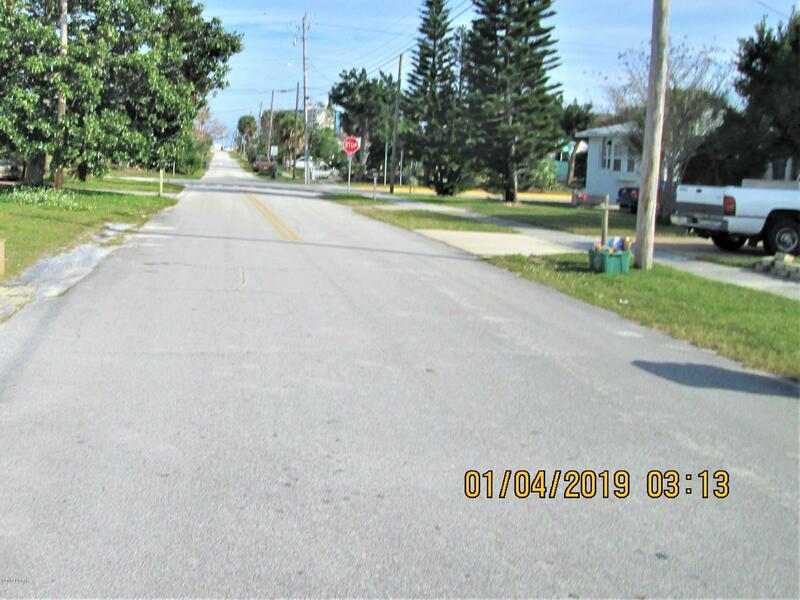 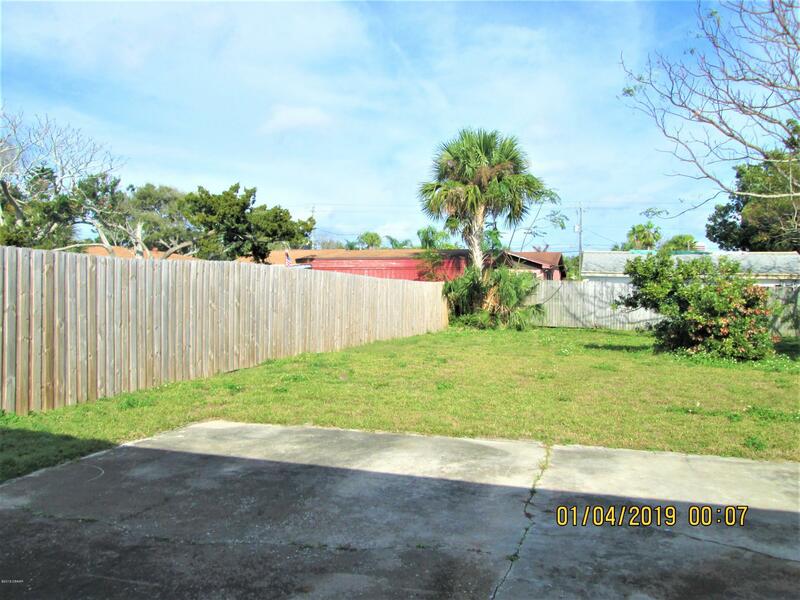 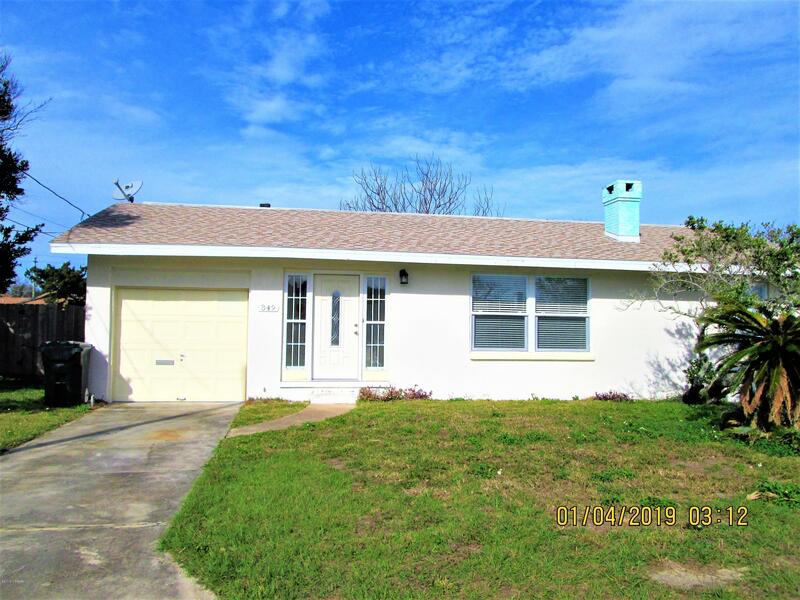 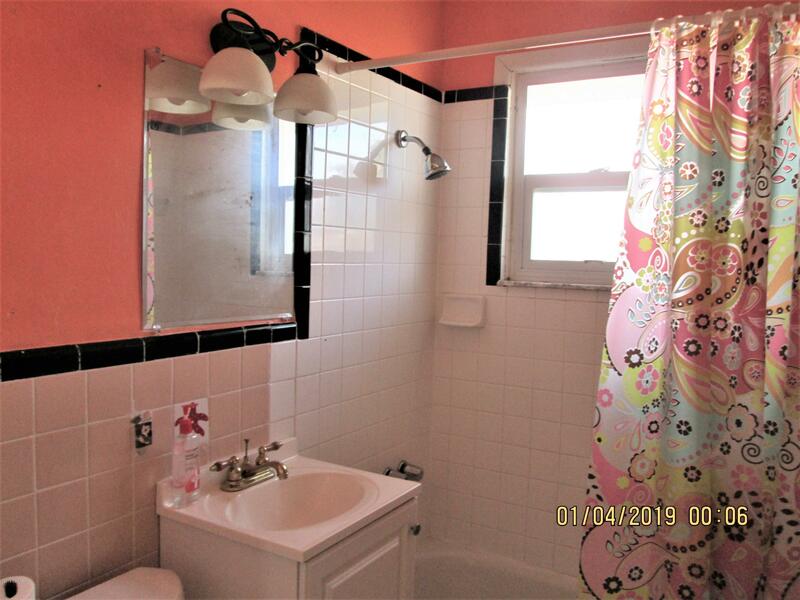 This two bedroom, one bath home has been updated over the years ..updated electric and panel.. new roof in 2013...new Air Cond. 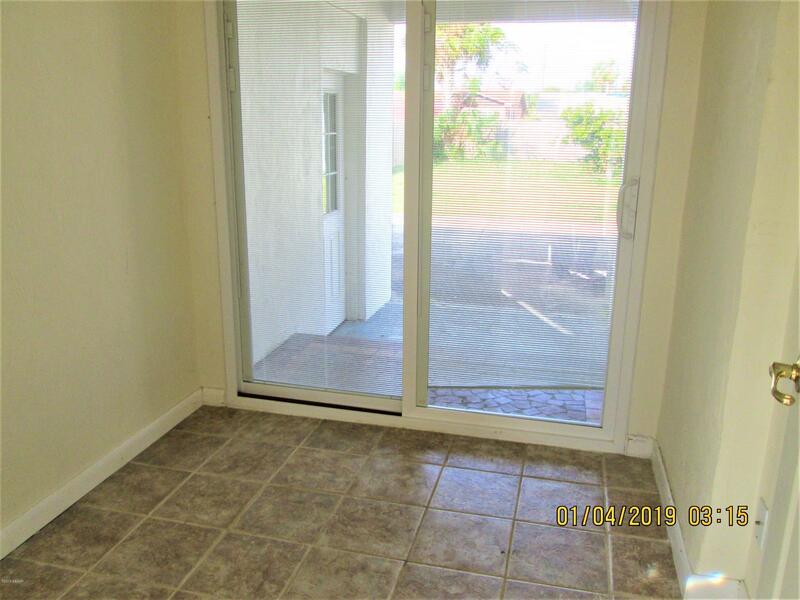 in 2014, New carpet in all rooms ; tile in home office , entrance foyer , kitchen and bath. 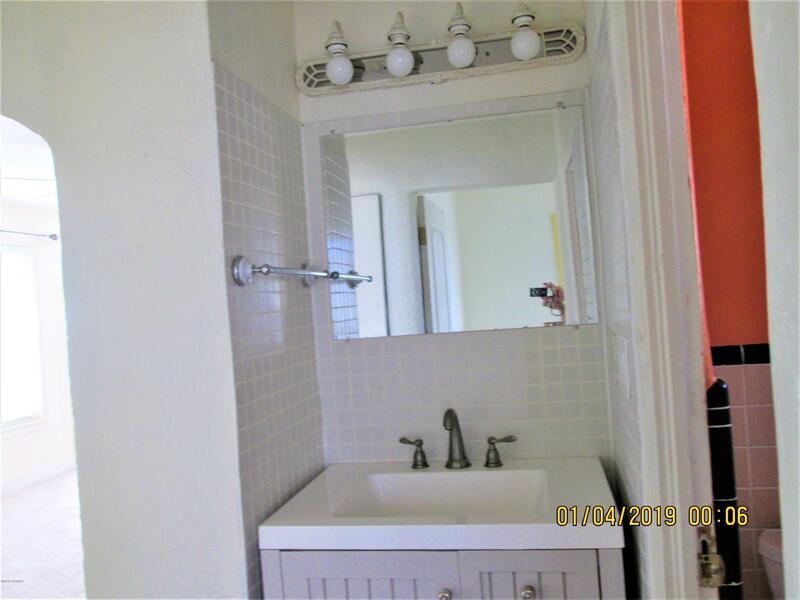 Extra Vanity with sink outside Bathroom making good use of the space. 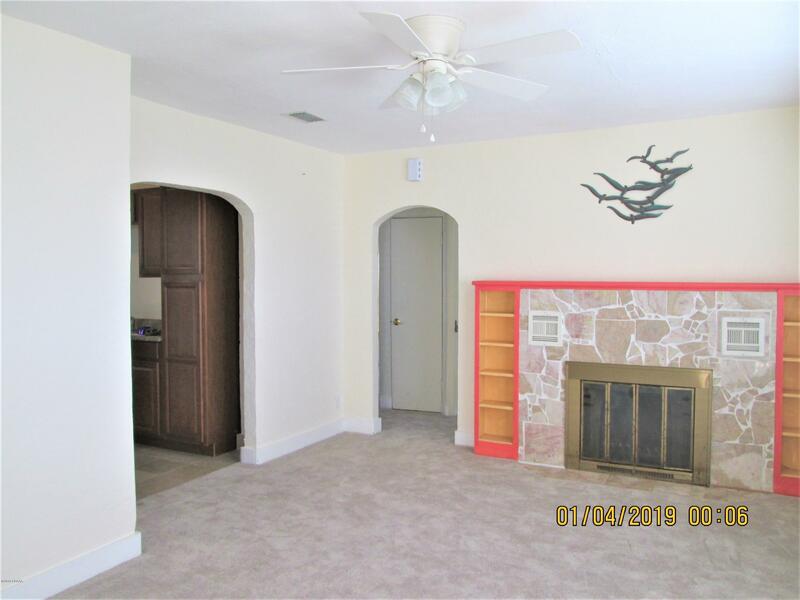 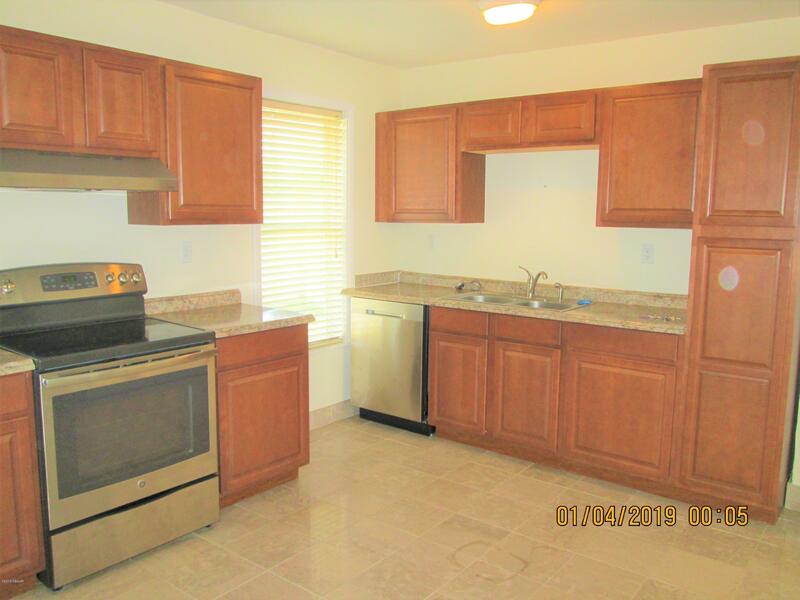 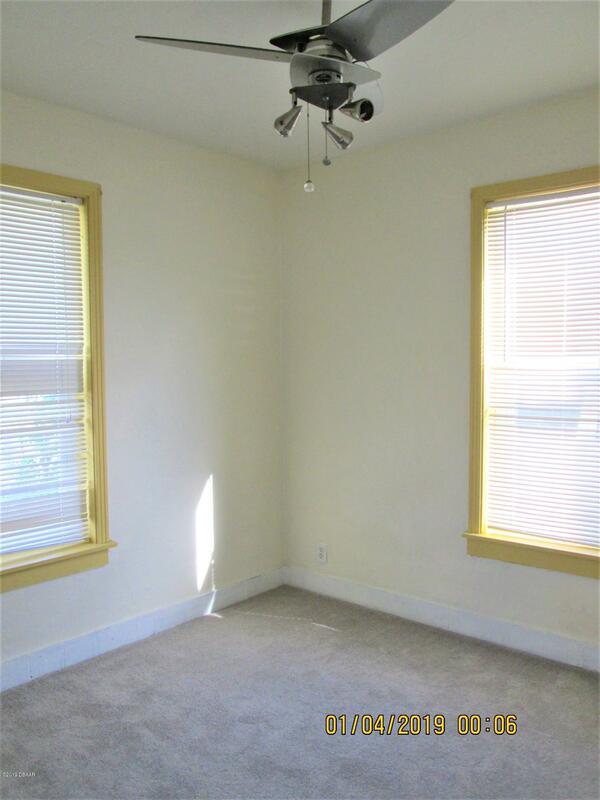 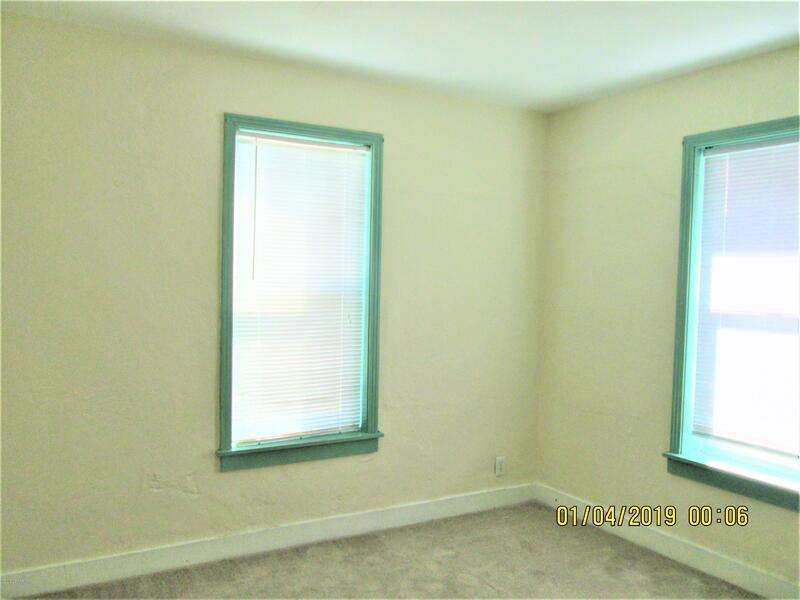 Two bedrooms, one with extra built in storage, are bright and have newer windows. 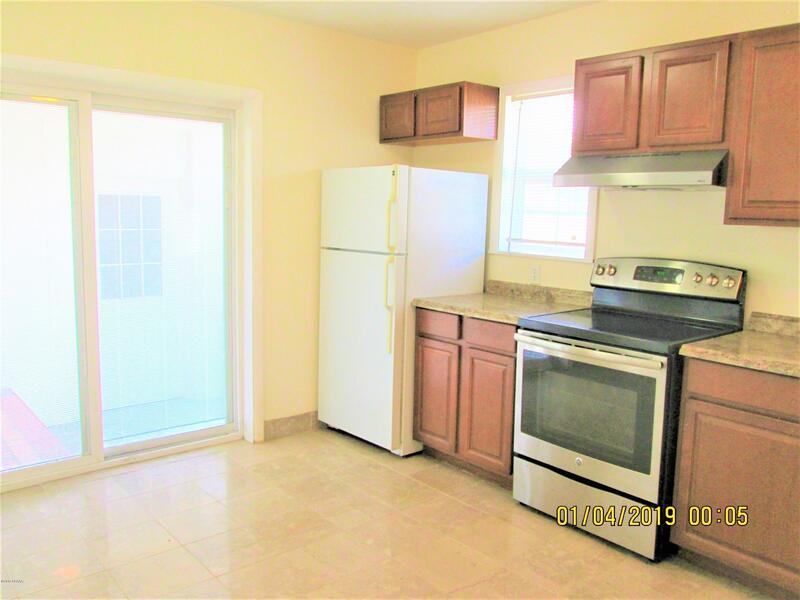 The eat-in kitchen has been updated in recent years with new kitchen cabinets and counter tops, a sliding glass door from kitchen opens to a Large back patio and garage. 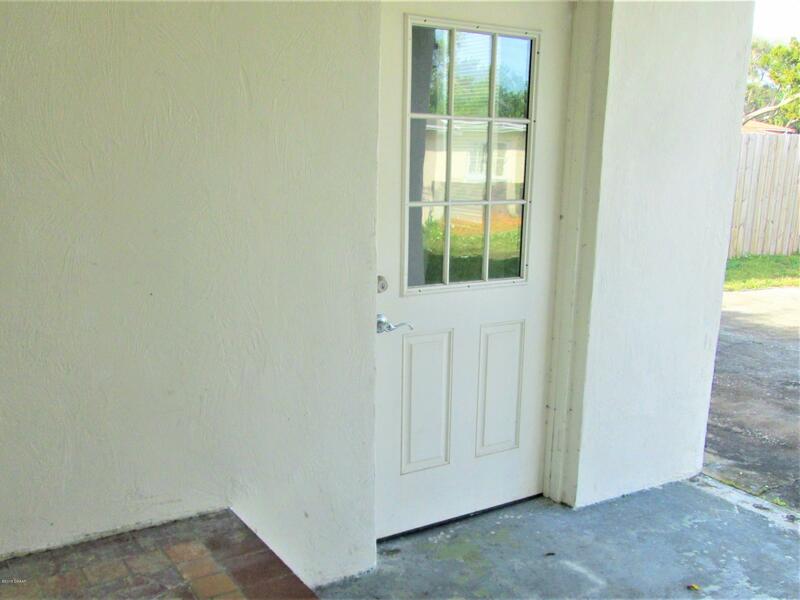 The garage has washer and dryer hook ups and pull down stair case for access to attic. 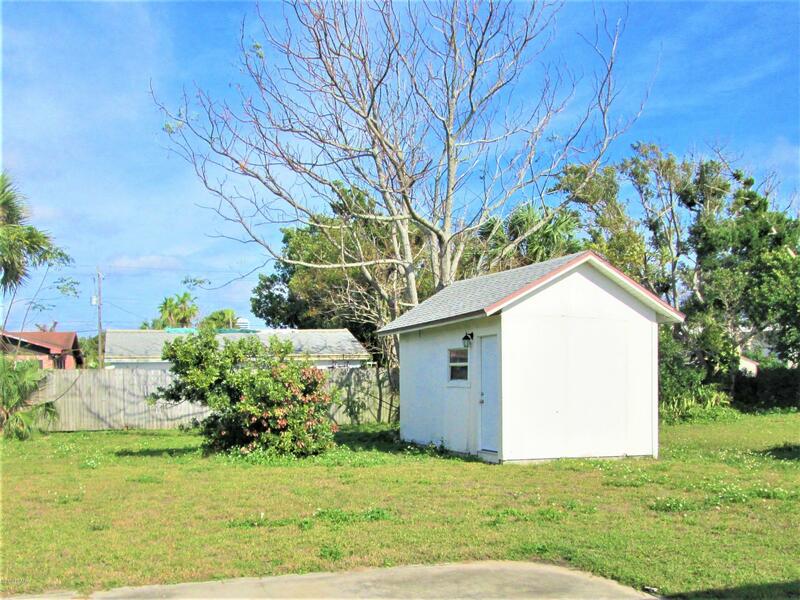 The large yard has plenty of room to expand and does have a storage shed (as is ) .